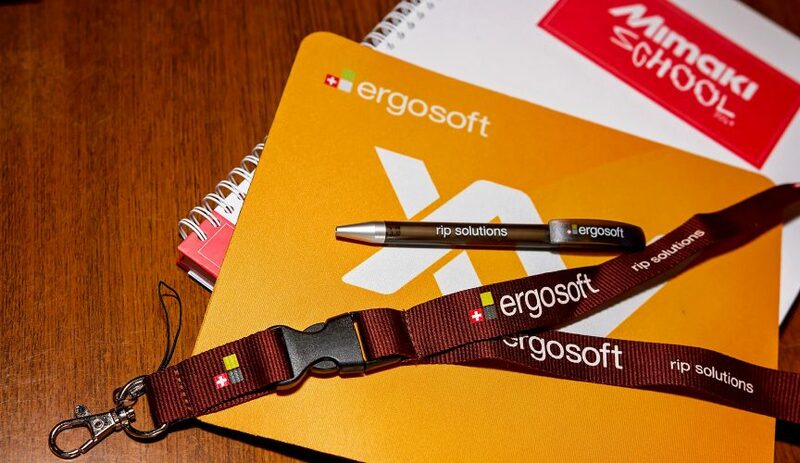 We are pleased to announce that the new ErgoSoft RIP Version 15 & Sequoia Minor Release 15.4.2.7323 are now available in the “My Account” section. 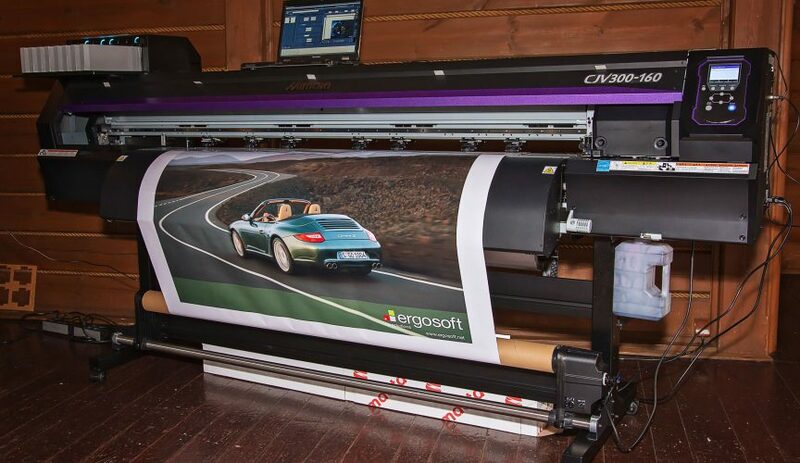 In addition to the successful bundle with the Roland Texart series, the new Roland RF-640 8C printer is now including the ErgoSoft Roland Edition 2 SPECIAL PLUS RIP as a package offer tailored to the specialized applications of this multi-color solvent printer. Since 16th October 2018, the Roland VersaEXPRESS RF-640 8C is available across the EMEA region (= Europe, Middle East, North Africa and India). The RF-640 8 Color eco-solvent printer features CMYK plus Light Black, Red, Green and Orange ink to deliver impressive quality prints and accurate color matching capabilities, and is ideal for both, outdoor and indoor applications. The dedicated ErgoSoft Roland Edition 2 SPECIAL PLUS RIP software ensure consistent quality output, improves color accuracy and provides an intuitive interface as well as an intelligent workflow for highest level of productivity. The latest Windows Security Updates, which have been deployed by Microsoft solved potential COM errors for all ErgoSoft RIP versions including earlier ones. The specific Windows Security Updates of concern and which resolve the issues are in the range of KB4074587 – KB4074598. With the new «Color Tools» for the ErgoSoft RIP Version 15, you get access to ­five powerful features to fully control your color output. Adjust Job Gradation Curves to tune the output of a complete job on the ­fly. 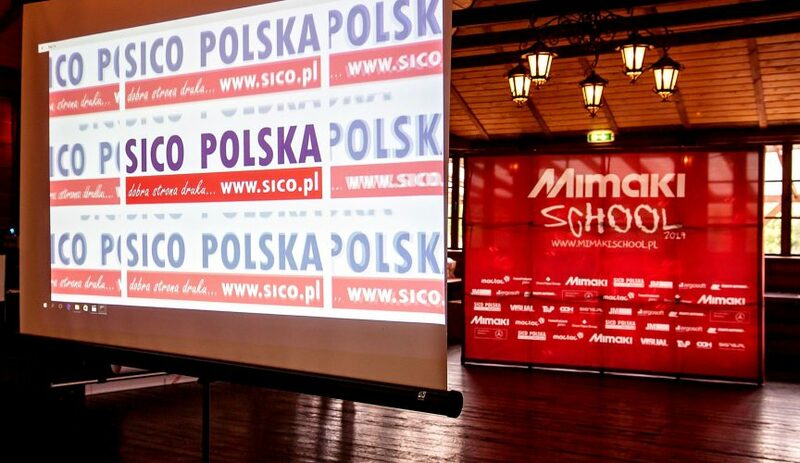 This gives you the benefit to access the whole printer color space including all color channels. Easily select your preferred black and print it with the new Black Point Architect through the ICC profile. Generate RGB profiles from multicolor profiles to use them as soft proof profile in your design software while keeping full control over your color management process. Gain full control over the usage of additional profile channels for most brilliant results. Boost the usage of additional profile channels for bright results and control usage of additional profile channels in light and dark colors. 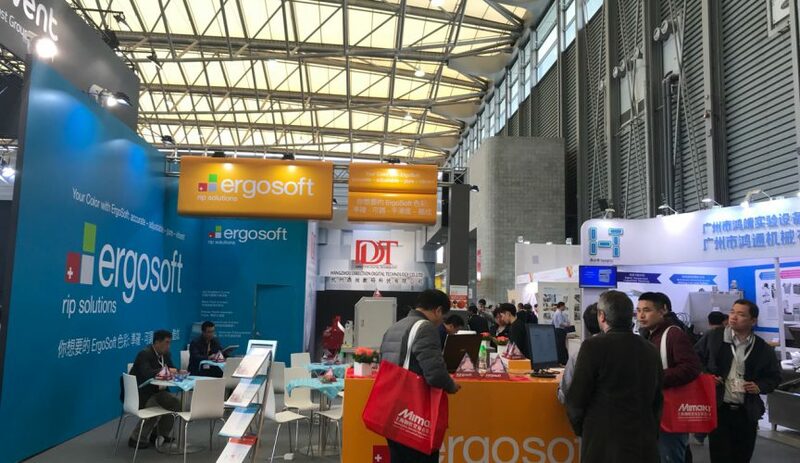 From November 27th to 30th, ErgoSoft is exhibiting at SHANGHAITEX 2017. 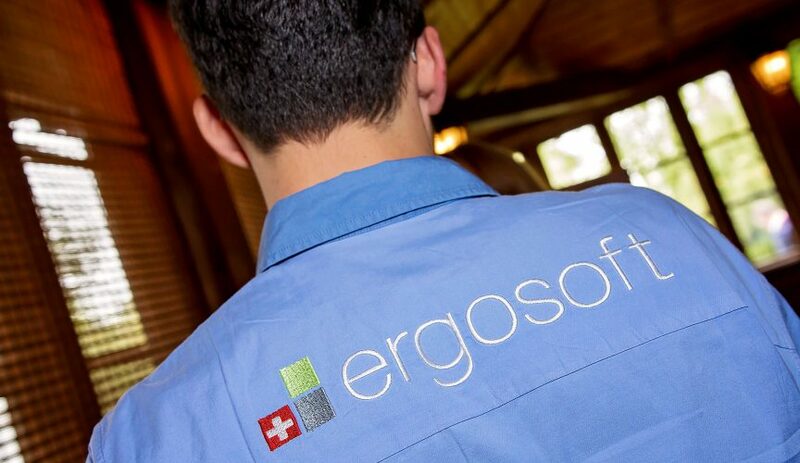 We are pleased to announce that the new Patch Release Version 15 (15.1.1.6892) of the ErgoSoft RIP Software is now available in the “My Account” section. This Patch Release comes with a couple of new and interesting color features (like “Job Gradation Curves”, the “Black Point Architect”, a new advanced parameter for Additional Profile Channels under ColorGPS, “Named Colors Finder and Editor” and the “Preview Profile Generator”) as well as a large amount of new drivers. 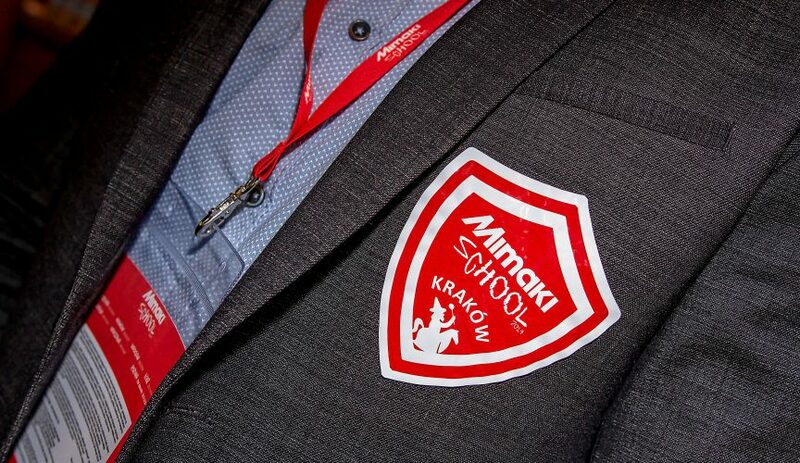 ErgoSoft was part of the “Mimaki School” in Krakow last week. 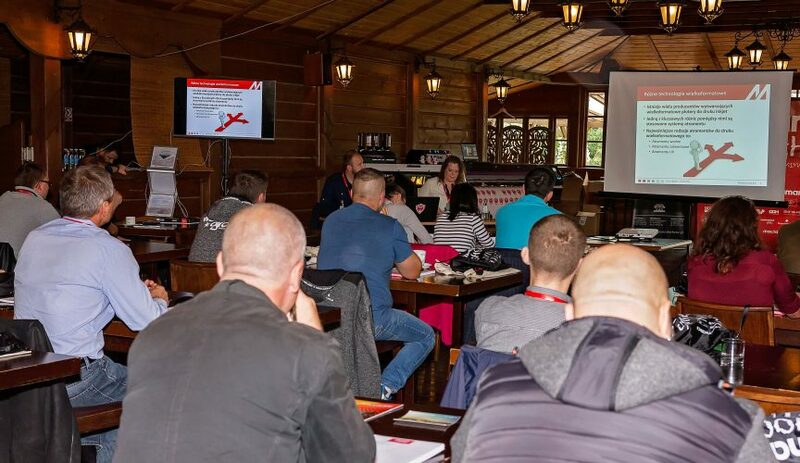 This training cycle is organized by our certified reseller in Poland – SICO – and we are proud to be one of the official partners of this series of events. 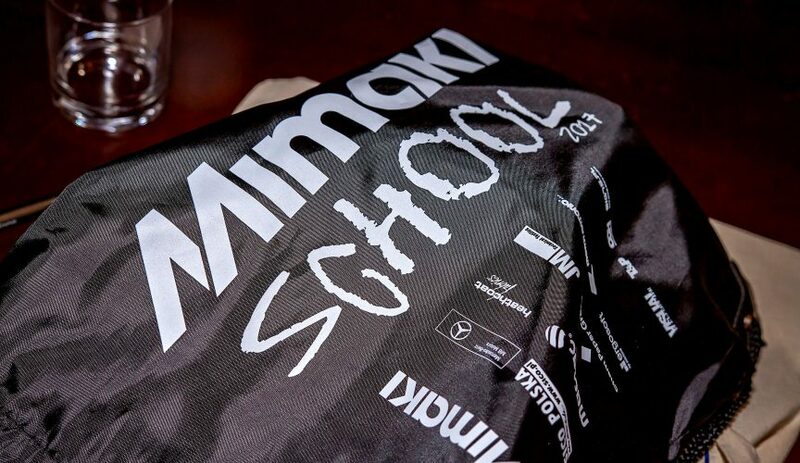 The “Mimaki School” tours all Poland, addresses production specialists, graphic designers, marketers as well as managers in the digital printing industry and aims to raise the professional qualifications of the attendees, to exchange knowledge and skills between printer and software engineers, manufacturers, and professionals from Poland and Europe as well as media, art and science representatives. 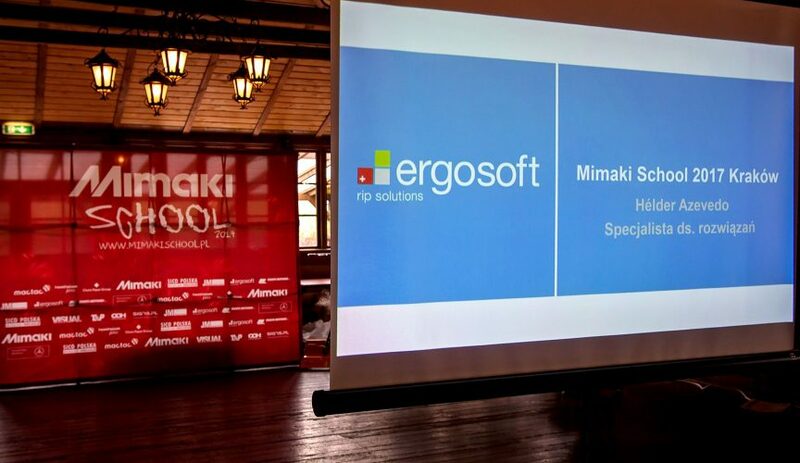 ErgoSoft was giving a lecture to teach the participants what a RIP software is and why it’s beneficial to use our RIP for your color management and production workflow. 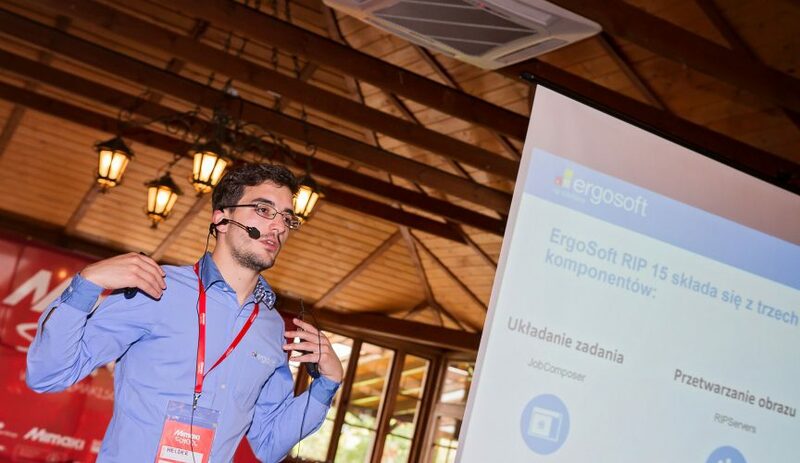 That the ErgoSoft RIP JobComposer module represents the most flexible and feature rich job-layout tool in the RIP Software industry is widely known. 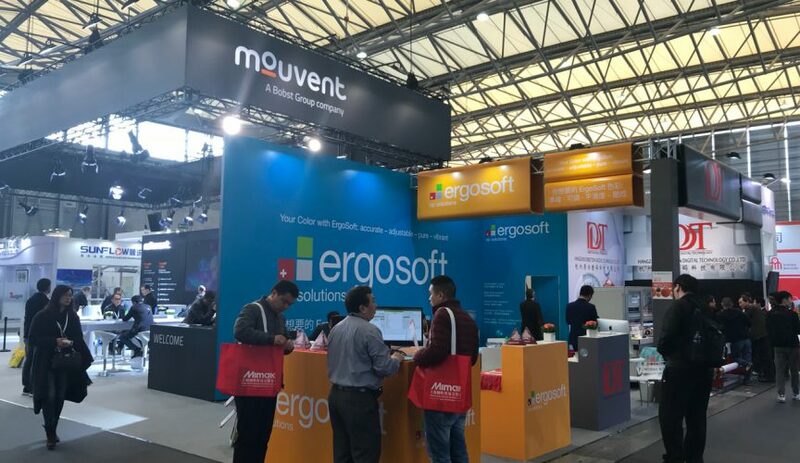 The RIP Solution from ErgoSoft manages to combine established tools with new features like no other, creating a fitting solution for just about any application. 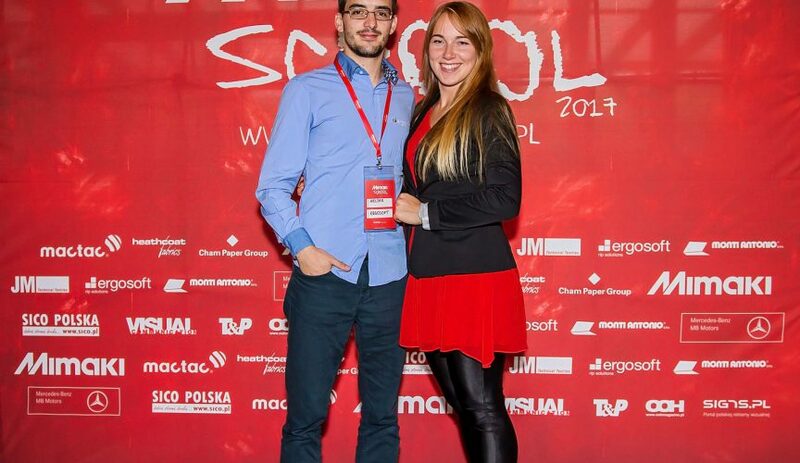 Add to that the ErgoSoft RIP “JobComposer Production”, containing the options “Step&Repeat” and “ColorCombine”, and you have a solution that is sure to delight any designer. 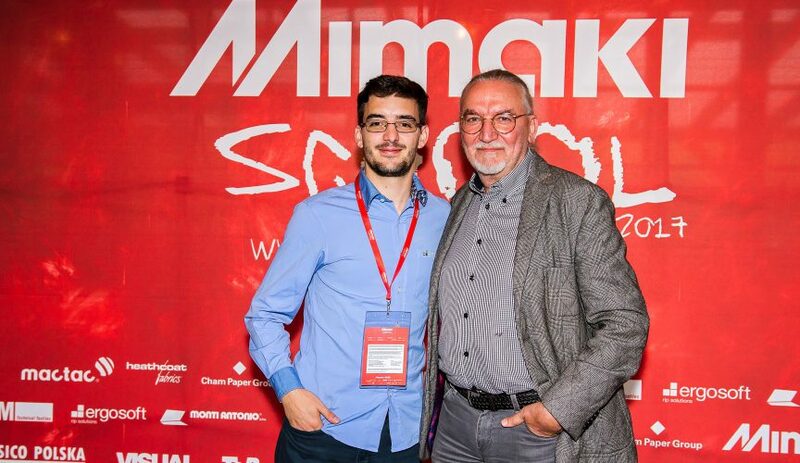 As can be seen in the following video, patterns are recolored, repeated, set into sewing patterns and printed in a flash- all without leaving the ErgoSoft RIP JobComposer. 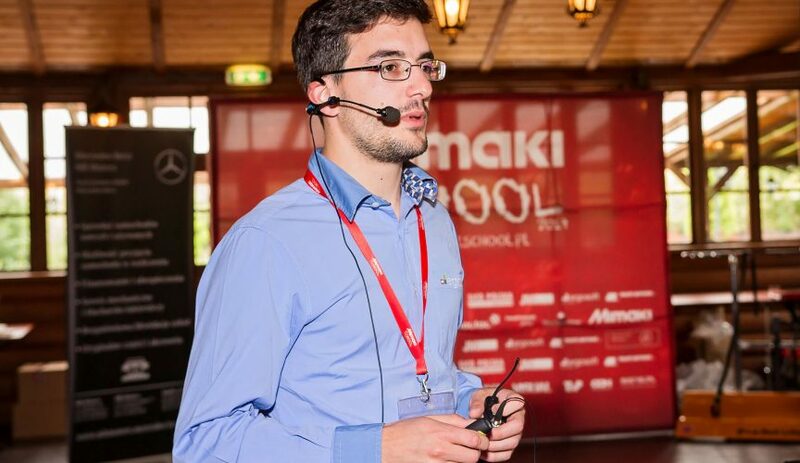 Besides the masking features contained in the “JobComposer Production” package and the optionally available “Step&Repeat” function, the “ColorCombine” option plays a crucial role in this example. This lean coloring tool impresses with a clever selection of base functions for efficient In-RIP coloring. Color separatered patterns with up to 32 color layers (Typical for many traditional printing industries) can be colored and arranged directly in the JobComposer and simulated into screenprinting patterns and gradation curves if needed. Reference patches of colors used for each patterns can be printed along with with the actual repeat at the press of a button. 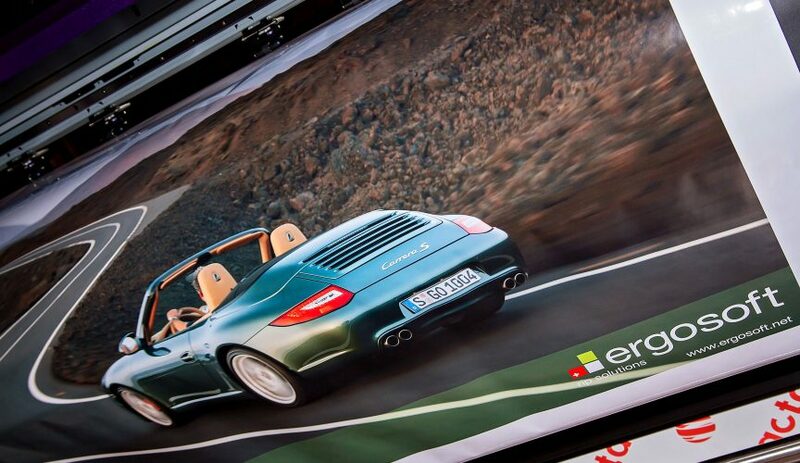 Regardless if it’s for patterning of designs, reproduction of conventionally printed materials or for a fully digital production, “ColorCombine” makes the ErgoSoft RIP JobComposer the definitive universal powerhouse and unleashes the advantages of Inkjet-technology, such as the incredibly fine color variations to their full potential.